$0.00 Premium Plex Pass start at $4.99 USD / Month. Media management is a big deal in my house. Between me and my partner, we have quite a few terabytes of movies, music, and photos stored up. It’s not even just about finding where to store it so much as how to organize it in a way that makes it easy to access and use on a daily basis. There’s tons of apps out there designed to organize and display your media nicely, but many become outdated quickly or stop working on different types of devices. That’s the problem we’ve had in the past. Since we’ve started using Plex, though, pretty much all of our issues have been sorted. Plex is a media management and streaming service. 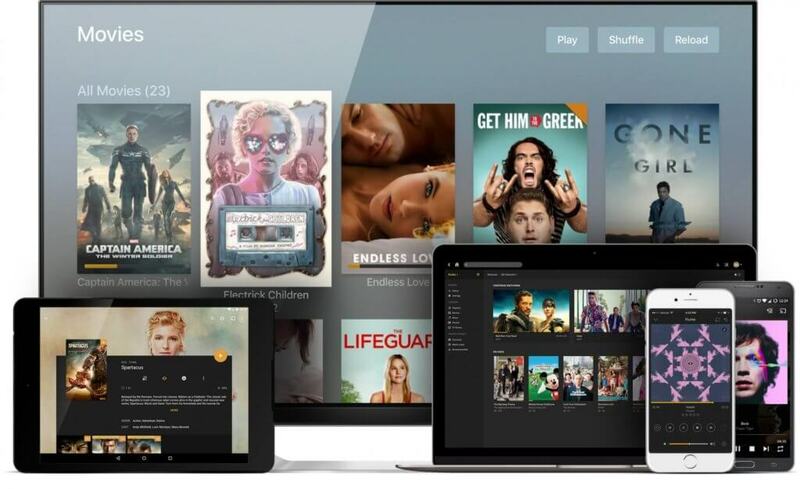 You download their server software and point it to wherever you keep all of your movies, music, pictures, and video and Plex lets you access it from any of your devices via a clean, easy to manage interface. 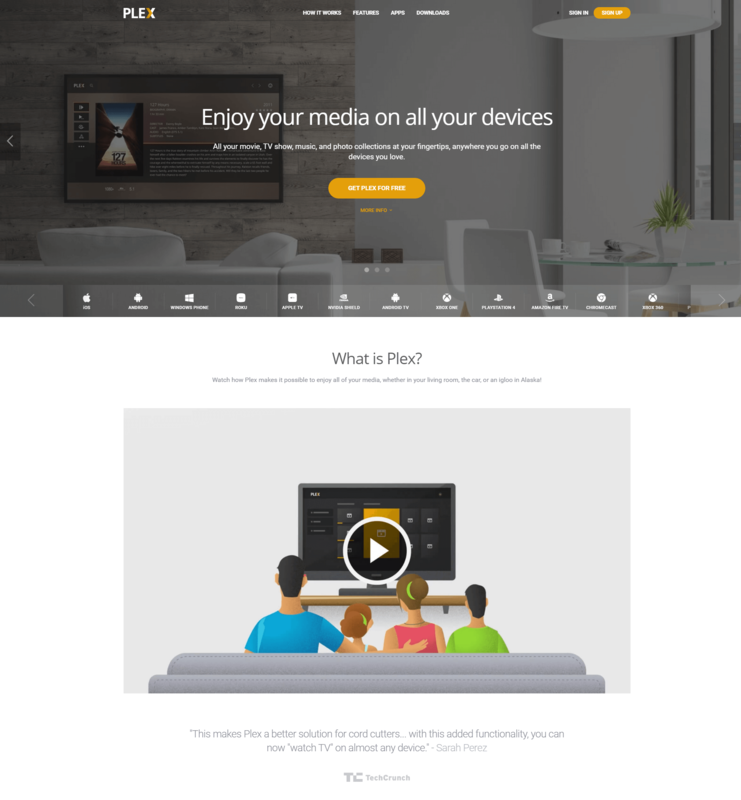 TVs, phones, tablets, and computers can all access Plex. It’s all we use to watch TV shows and movies and it also makes it easy to play music throughout the house. It’s also Chromecast compatible so you can use your phone as a remote while playing your media through the TV. Since Plex is pointed to where you store your files, the only limit to how much storage it can use is how much storage your server or computer has. What’s really helped Plex stand out for us, though, is the sharing capabilities. Friends and family can set up Plex accounts and we can share our stuff with them. Sharing videos and photos we take with my family overseas is so much simpler with this method. We can also use it to help friends stay up-to-date on their favorite shows. You can pick who gets access to what files so if there’s something you don’t want someone else seeing it’s no problem. Even if you have multiple people accessing and streaming your stuff at once, the quality doesn’t seem to be effected. We’ve had multiple friends stream videos from our Plex account at the same time without even having to buffer! Those are the main features of Plex, and personally I think they are good enough to go try the app on their own, especially since it’s free. However there’s some additional features Plex provides as well. They have integrations with a few other platforms, like YouTube and SoundCloud so that you can browse all your favorite media from one app, even if it’s not media you’ve stored on your computer. We use the free plan and have found it to be more than adequate. There is a premium plan though that opens up new features. For premium users, Plex offers a Spotify-like music system with mood and genre mixes as well as “fingerprinting” to help you find more music based on what you already like. 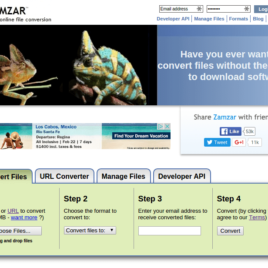 You can also choose to sync files to your mobile device so that you can use them even while offline. And premium members can create multiple personal accounts for the same home so that everyone can keep track of where they are in a movie or show without messing up others’ bookmarks. 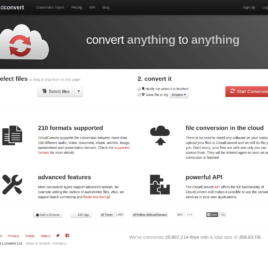 One of the most compelling features of premium is being granted access to cloud storage use. Plex’s premium access is $40 USD per year, or you can opt for a pay-once $150 lifetime membership. It’s rare to see a one-off payment type like that available in any software these days. If you utilize a wide range of media every day, I definitely recommend trying Plex out.